When will be Premium Blend next episode air date? 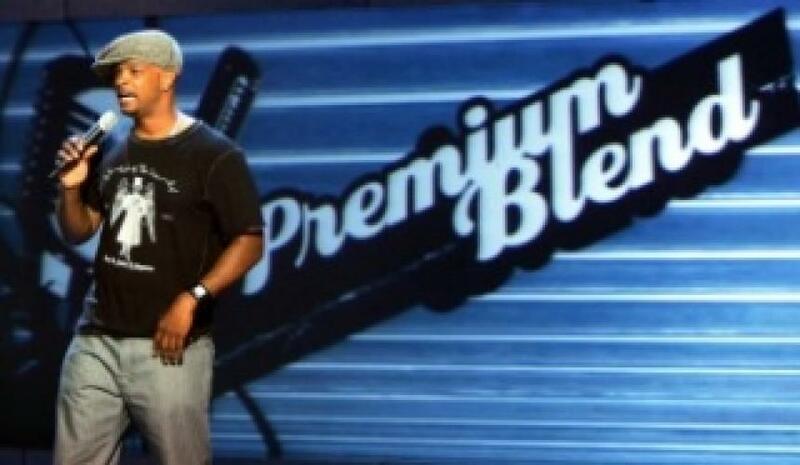 Is Premium Blend renewed or cancelled? Where to countdown Premium Blend air dates? Is Premium Blend worth watching? Premium Blend is a breeding ground for up-and-coming stars. Today's rising comics take the stage for five minutes each to prove how funny they are. Past seasons have featured hosts Kathy Griffin, Jim Breuer, Tommy Davidson, Harland Williams, David Alan Grier, Wanda Sykes and Jamie Kennedy, and performances from John Henton, Mario Cantone, Sue Murphy, Adam Ferrara, Darrell Hammond, and many more! EpisoDate.com is your TV show guide to Countdown Premium Blend Episode Air Dates and to stay in touch with Premium Blend next episode Air Date and your others favorite TV Shows. Add the shows you like to a "Watchlist" and let the site take it from there.